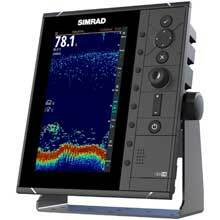 S2009 Fishfinder, MFG 000-12185-001, 9 inch portrait LCD, Broadband sounder with CHIRP technology. Broadband frequency: 28/38/50/83/200 KHz; CHIRP bands: 28-38/40-60/85-145/130-210 KHz. 1KW output. 12/24VDC. 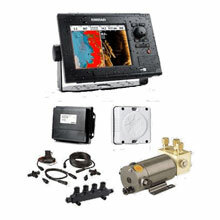 NMEA 0183, NMEA 2000, Ethernet. 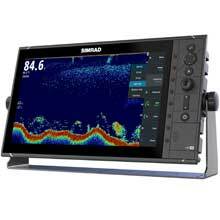 S2016 Fishfinder, MFG 000-12187-001, 16 inch widescreen LCD, Broadband sounder with CHIRP technology. Broadband frequency: 28/38/50/83/200 KHz; CHIRP bands: 28-38/40-60/85-145/130-210 KHz. 1KW output. 12/24VDC. 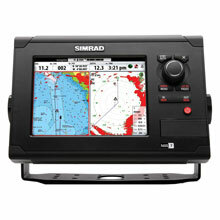 NMEA 0183, NMEA 2000, Ethernet, HDMI output. The NSS evo2 combines form, fit and function in an easy-to-use multifunction device. 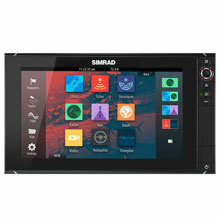 The integrated NSS evo2 MFD features a sleek display with TouchSensible multi-touch interaction. StructureScan, with Insight charts. 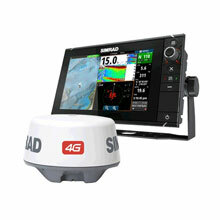 Bundle includes 4G Broadband Radar. 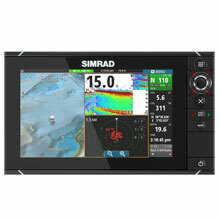 NSS12 US Touchscreen MFD, MFG# 000-10197-001, 12.1" Touchscreen LCD, pre-loaded Insight USA charts, built-in GPS. 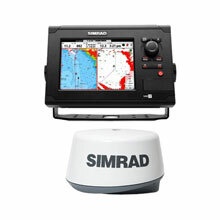 Optional radar, sounder module, AIS, Sirus weather,audio, Sonic Hub, and engine monitoring. 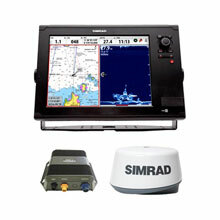 NSS7 evo2 and 3G Radar bundle, MFG 000-13541-001, 7 inch Widescreen Multi-touch Mulit-Function Display w/ internal GPS and built-in Broadband/CHIRP/StructureScan Sonar. Optional AIS, Sat WX/Audio, WiFi. weather & audio, Sonic Hub. 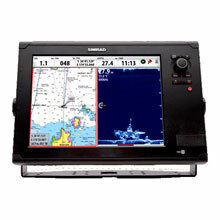 MFG# 000-11488-001, 7" color Autopilot & Chart/MFD Pack for outboard boats. 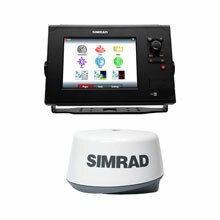 Includes echosounder, rotary dial, full AP integration. 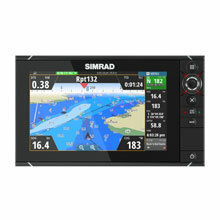 Includes NSS7 Touch, RPU80US Drive Unit, RC42N, Rate compass, and AC12N Autopilot computer. sounder module, AIS, Sat WX/Audio WiFi. 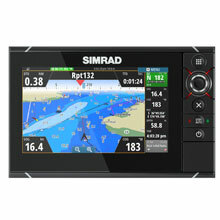 Preloaded Insight maps, optional Navionics or C-Map Charts. Broadband/CHIRP/StructureScan Sonar. Optional AIS, Sat WX/Audio, WiFi. Preloaded Insight charts, opt. 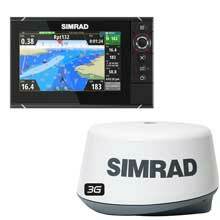 Navionics, C-Map Charts. Includes 4G Radar. 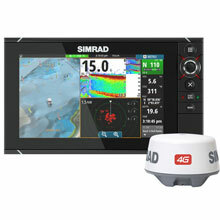 sounder module, AIS, Sat WX/Audio, WiFi. 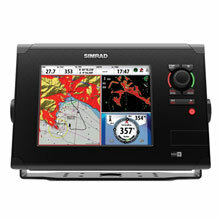 Preloaded Insight maps, optional Navionics, C-Map Charts.